﻿For more than 110 years, YWCA Cass Clay has evolved and adapted to the rapidly changing needs of our expanding and increasingly diverse community. But one thing hasn’t changed: our commitment to helping women and their families break the cycles of poverty and violence. We empower women to change the course of their lives by providing tools and resources to begin a new chapter. With your help, our mission and work impacts hundreds of lives in our community every day. In 2018 alone, 1,533 women and children benefited from safe shelter and supportive housing offered by YWCA. Whether facing domestic violence, homelessness, or economic devastation, YWCA is here with open arms to help women and their children recover from the damaging effects of poverty and violence. As a member, you give women and children hope and the opportunity to thrive. Your annual $35 gift, joined with donations from other sources, brings a safe place of shelter, empowerment and a chance for a better life! Please consider becoming a member or renewing your place at the doorstep of essential safety for 2019. 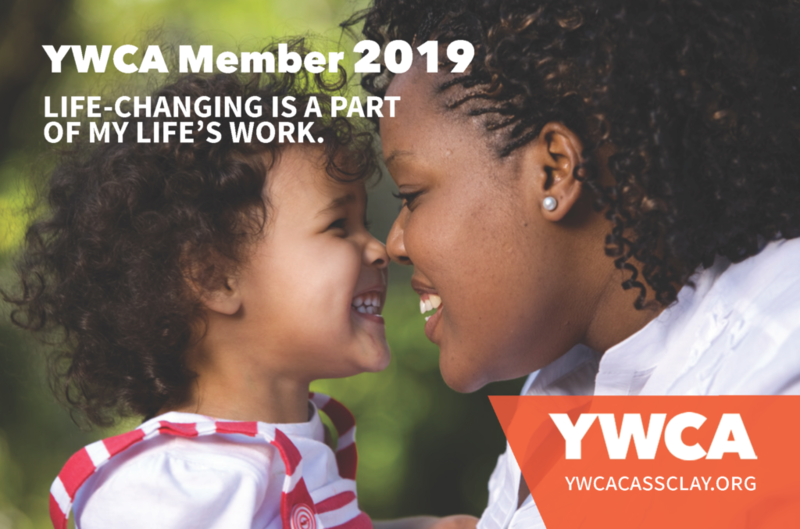 Membership is about building on the YWCA’s solid foundation and ensuring we will continue to be here to help families in need now and in the future. We invite you to join us in our mission. You have the power to help women transform their lives and break free from poverty and violence. You’re a believer. Now be a member!